This year’s upcoming iPhone 8 has been rumoured to possibly have Touch ID on the rear of the device, signalling a massive change from the existing placement of the fingerprint reader. But if the latest alleged ‘leak’ is to be believed, the idea floating around of Touch ID on the rear, could be a thing of the past. 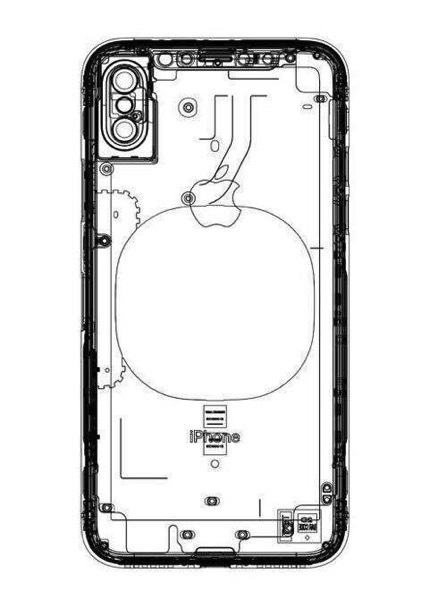 Apple is allegedly running into low yield rates with implementing Touch ID into the new iPhone’s display, which is why some suspect this rear placement may be one possible solution being explored by the company. Again, take this image with a grain of salt, nobody knows what the iPhone 8 will entail, but as we move closer to the fall, expect better leaks to surface.